Rachel Owens is the head of EU advocacy for Global Witness, the global campaigning organisation that exposes the hidden links between the demand for natural resources, corruption, armed conflict and environmental destruction and campaigns for change. This week a series of stories have emerged revealing how questionable members of the global elite have been granted ‘golden visas’ in Europe. 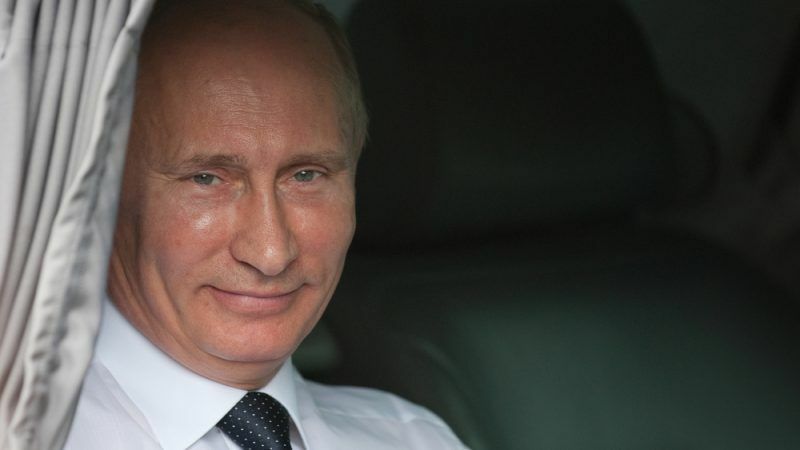 One investigation revealed how an associate of Russian President Putin secured a Cypriot passport, while others reveal tracks from Austria to Portugal via Cannes. These stories shine fresh light on the murky world of Citizenship and Residency-by-Investment schemes. Collectively, these investigations raise serious questions about whether the schemes put the whole of the EU at risk of abuse from the criminal and the corrupt. Twelve member states now offer schemes through which individuals and their families can gain residency status or fast-tracked citizenship if they have enough cash to buy into buildings, bonds or businesses. Austria, Bulgaria, Cyprus, France, Greece, Hungary, Ireland, Latvia, Malta, Netherlands, Portugal and the UK all offer ‘golden visa’ schemes with investments ranging from €250,000 to €10m+. Once legal status is granted in one member state, these individuals can often roam freely throughout the EU. Opaque and often poorly governed, Citizenship- and Residency-by-Investment schemes make the EU an easy target for the corrupt. Weak vetting creates an open-door policy to criminals who are looking for a luxury lifestyle and a means to evade law enforcement and prosecution in their home country. Meanwhile, lax oversight of the schemes and a lack of transparency puts government officials at high risk of being bribed. Portuguese MEP Ana Gomes has described golden visas as “absolutely immoral and perverse”, and in response to concerns from Gomes and fellow MEPs, the European Commission has stated that it will publish a report on these schemes later this year. If the Commission is serious about the safety of Europe, their review must demand serious due diligence checks are carried out on all ‘golden visa’ applicants and interrogate the very real corruption and money laundering risks associated with these schemes. The report must – at the minimum – issue best practice standards to ensure the schemes operate transparently and with stringent oversight. There is an understandable reluctance on the part of the Commission to get involved in dictating how member states award citizenship. But these new investigations highlight their need to act. After all, freedom of movement is a key selling point for these schemes and one member state’s questionable decision can quickly create unknown risk for the Union as a whole. This is not just about the risk of dodgy characters with dirty money hiding out in Austria, Cyprus, or Malta. It’s about the vulnerability of the whole EU. It’s about the risk of perpetuating criminality and corruption on our doorstep. The Commission must act. why single out Russia and Putin? You do a disservice to your cause.